Phonograph cartridge designed to provide long hours of undistorted listening without fatiguing the ear. 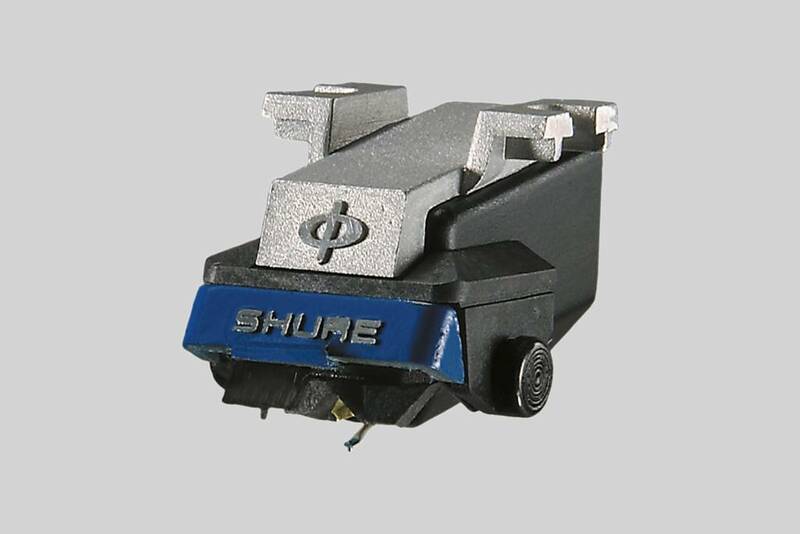 Phonograph cartridge designed to provide long hours of undistorted listening without fatiguing the ear. 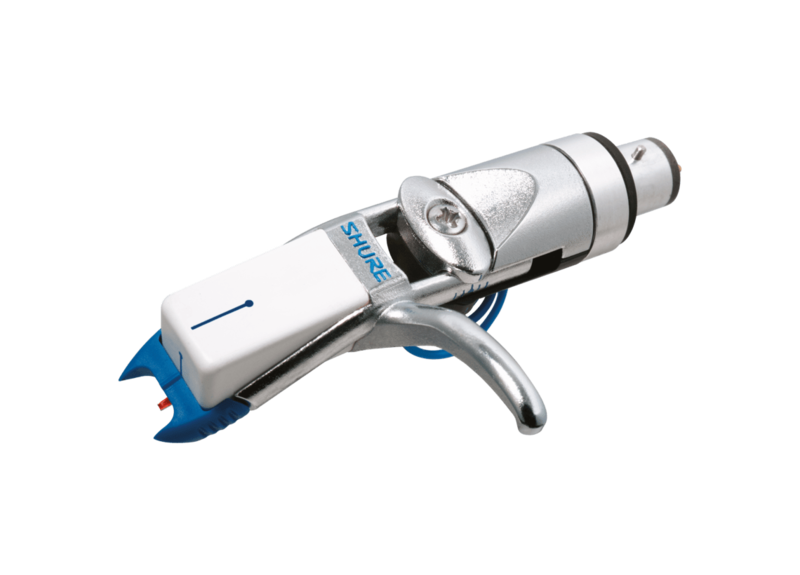 Features include a dynamic stabilizer damper, die cast aluminum mounting block, and Side Guard stylus protection system.